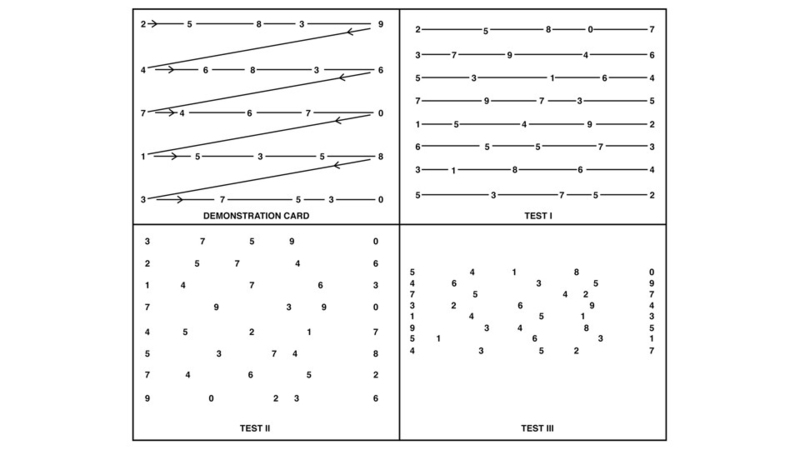 One such tool is the King-Devick (K-D) test, a vision-based rapid number naming test that utilizes three test cards with variations in spacing between numbers to evaluate visual tracking;... The King-Devick Test (K-D) is a brief, rapid number naming test that evaluates neurologic functioning through the use of eye movement speed. The K-D consists of one demonstration card and three test cards. The neuro-ophthalmology of head trauma Rachel E Ventura, Laura J Balcer, Steven L Galetta Traumatic brain injury (TBI) is a major cause of morbidity and mortality.